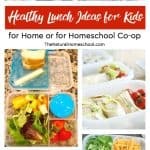 I am excited to share with you how I like planning and organizing fun blog posts for The Natural Homeschool and the other sites I contribute to. Yes, this is a behind the scenes post for you to see how I personally like to see my blog posts come about. I am a very visual person, so I like to have my projects and pictures done first and then write content around the images I have chosen to include in the post. Others like to do it the other way around. Either way, I’m sure these tips will be helpful to you, especially to realize that blog posts are rarely done from start to finish in one sitting. Take heart, this is a beautiful art that requires our love, attention and time dedication. 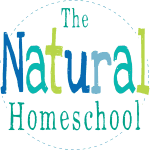 Come take a look to see how The Natural Homeschool does it all! 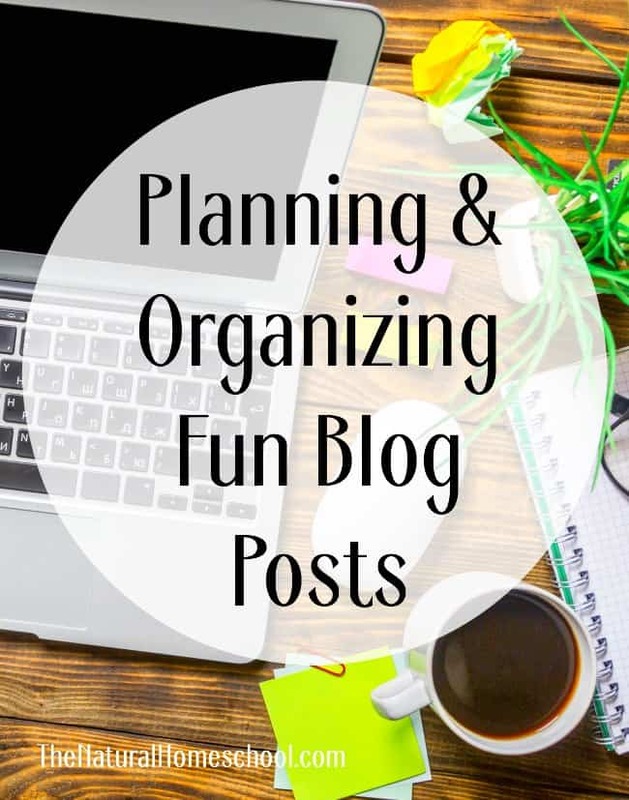 When it comes to planning and organizing fun blog posts, it can honestly be done in millions of different ways. This is how I do mine. 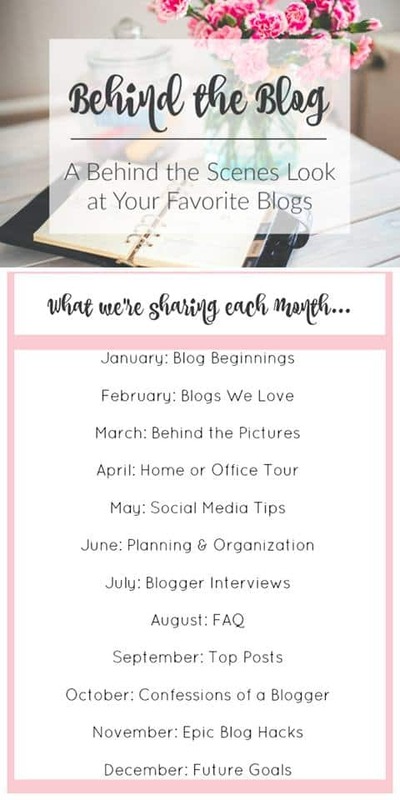 Plan what your blog post will be about, what project/lesson you will do, what materials you will need and put it on your editorial calendar to have a date to shoot for (especially if it is a sponsored or review post, when dates are super important). I cannot tell you how much I depend on my editorial calendar for this! It keeps me sane and like I won’t have to remember millions of pieces of information at once. Once you are ready, do the project and take pictures. Maybe your blog post isn’t about a project, but maybe it is a parenting post, maybe it is a lesson with kids or a printable to offer readers. Either way, do the activity that goes with the blog post. I make the printables first so I can print them, prep them and then do the lesson with my kids to take the pictures for the post. Pick the pictures you want in the post, edit them and add them to your blog post. This includes the main image and a pinnable image. A pinnable image is one that Pinterest likes, which is a long vertical image. This includes your blog post title and your blog watermark. You can create collages using a free editing website. Now, Facebook seems to be liking square pictures, so it is recommended to include one square picture to be the one you use for your Facebook posts. Write your content congruently around your images. When I place my pictures, I put them in the right order for the activity, so the post flows and it makes sense. Make sure your paragraphs are shorter and easy to understand. It helps to make the writing engaging and fun. I like to tell stories in my blog posts or give details on how my children did or liked the activity that we are sharing. Tutorials are different because they are step-by-step instructions, so they can be a bit dry. Keep them fresh with some light humor or comment. If you are blogging professionally, add any links, including affiliate links and ads to the blog post. This is easiest to do at the very end so you can balance the monetization well. Remember to keep it fun and weaved into your story. Having an ad here and there is ok, but I prefer text links because they stand out, but don’t distract readers from the content. It is important to make money off of your blog so it can pay for itself, but it isn’t the most important thing, so keep it classy. Balance is key. 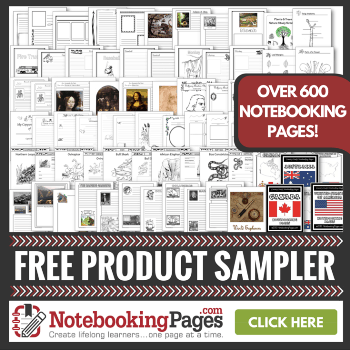 Here are some great resources for you! Promote after it goes live. 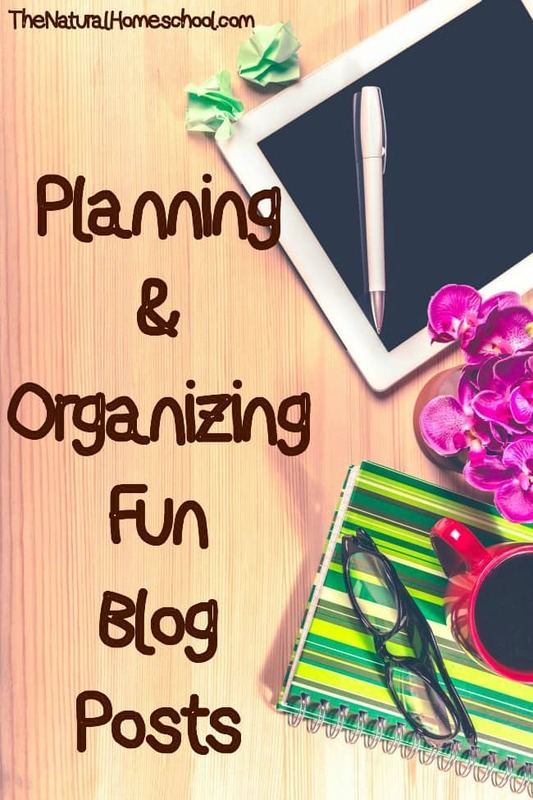 When you are planning and organizing fun blog posts, you are investing time and effort into them. What good would it do to have great content, but to never get it “out there” and let others read it? So, I suggest you always, always, always give yourself time for this and that you include promotion on your calendar. This includes sharing on your blog social media pages (Facebook, Pinterest, Google+, StumbleUpon, Twitter, Instagram and so on and so forth. 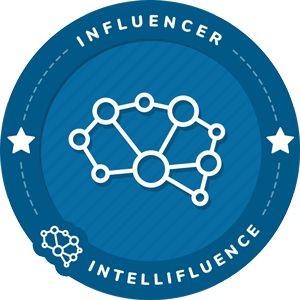 It also includes sharing your new blog post in different relevant groups on Facebook and in your newsletter. Yes, don’t forget the newsletter! I hope this was helpful for you! 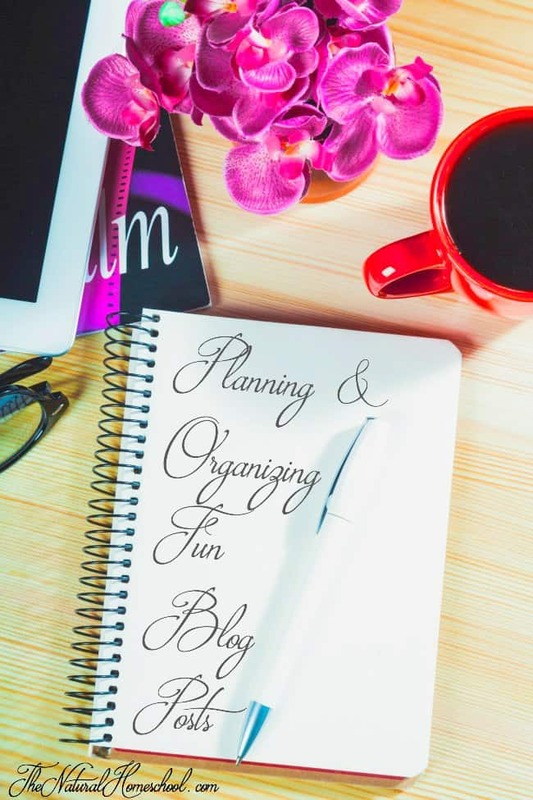 Have a wonderful time planning and organizing your fun blog posts! Awesome! I loved getting to read about the process and how you prepare each post!